Electrocuting insect traps (EIT) are popular devices frequently used by homeowners and food handlers attempting to localize the control of flying insects, including the ubiquitous house fly (Musca domestica L.). The traps contain a visual attractant and a high-voltage metal grid. Upon contact with the grids, the insects are disintegrated by the high voltage. 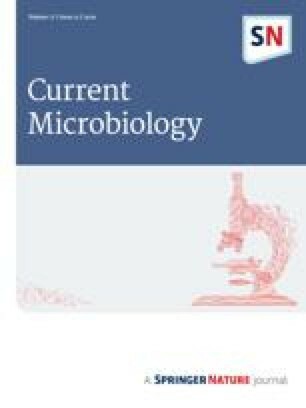 As part of a systematic evaluation of EITs and their role in infectious disease spread, we quantitated spread of bacteria and a bacterial virus during electrocution of house flies. We loaded flies with Serratia marcescens or with the Escherichia coli phage ΦX174 and placed sprayed or fed flies into a room containing an EIT. While flies were being electrocuted, liberated particles and bacteria were assayed via agar plates or via air filtration samplers. Sprayed flies released one of every 10,000 of the added bacteria or viruses, and fed flies released one of every 1,000,000 of the consumed bacteria or viruses. Results of our studies suggest EITs could play a role in the spread of infectious disease agents, but the potential is influenced by the insect's route of contamination.